Why Review Your UK Pensions? HomeUK Pension Reviews & Transfers Why Review Your UK Pensions? In most cases our client’s pension funds are substantial and make up a large percentage of their overall wealth. To not know how your capital is invested and more importantly how much income it will generate for you when you retire is ludicrous. WHAT WILL YOU FIND OUT ABOUT YOUR UK PENSIONS? Once you are aware of your pension benefits you can then start to put plans in place for your retirement. In most cases we have found there is usually a shortfall between someone’s current income and their projected income in retirement so we have a number of solutions that allow you to bridge the gap between the two. 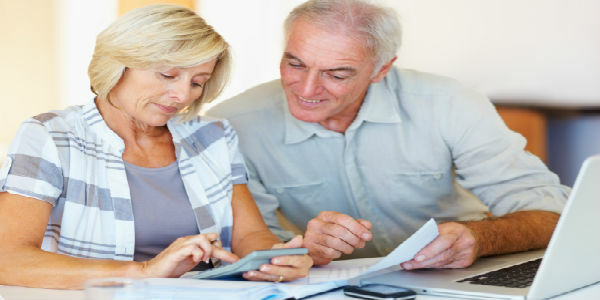 If there isn’t a shortfall and you have sufficient provisions in place you can relax knowing that you have everything in place to allow you to enjoy life in retirement and even perhaps plan to retire earlier than expected.